← Warning from Mr. Robert Reich ! Will we save the workforce from ‘hell’? 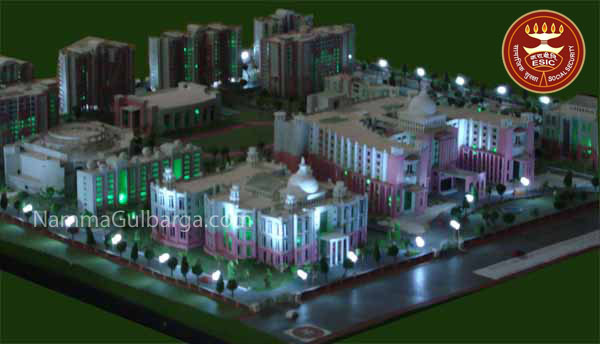 Mr Mallikarjuna Kharge is an MP from Gulbarga now and earlier when he was Minister. 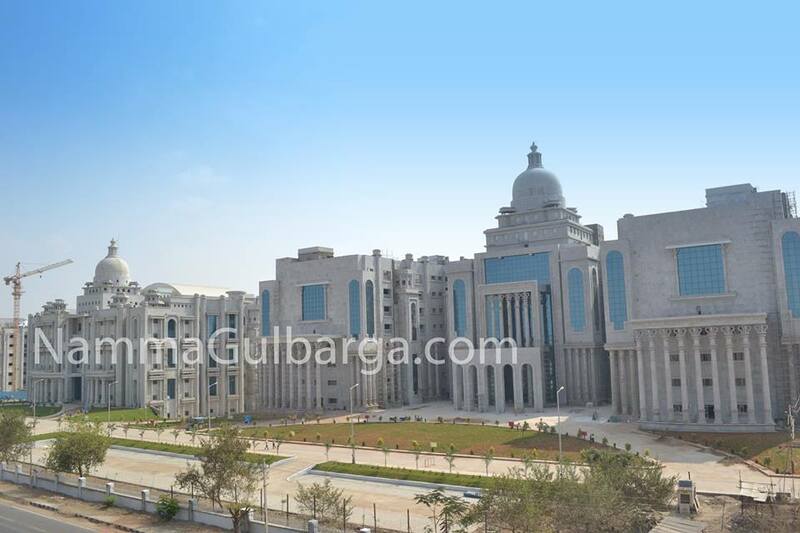 During 1987-90 period Gulbarga had less than 5000 IPs if whole 80% belonged to MSK mill under NTC, and this mill was then in death bed and subsequently closed. The main ESI dispensary was inside this mill and in the premises given by them free for the convenience of their work. Even then, a major four-doctor dispensary was constructed because Mr Patel was labour minister and he belonged to this constituency. 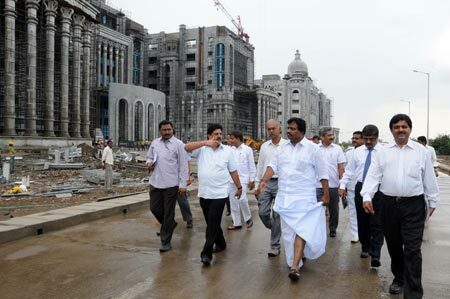 Now present labour minister announced super speciality hospitals in his state where hospitals already exist. 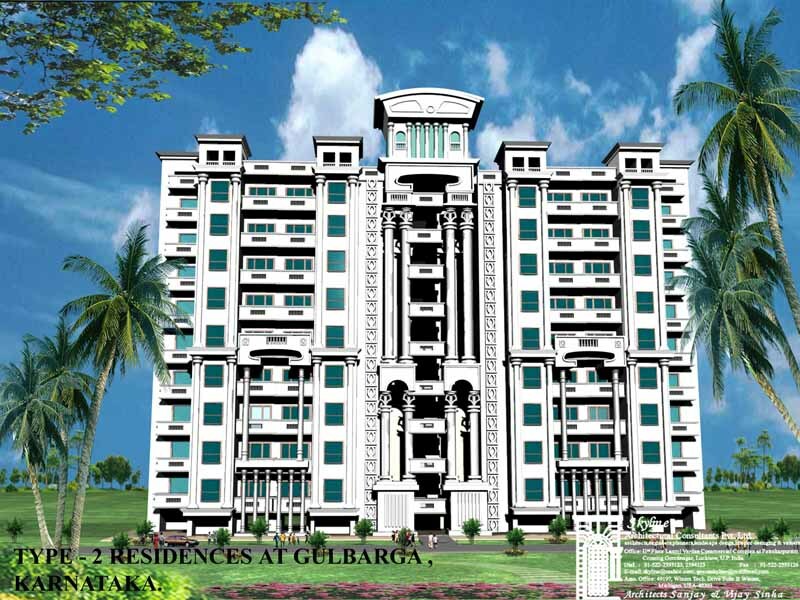 Gulbarga is an extremely remote location from all major centres. If IP strength is claimed as 40000 here it is either inflated or after including private hospitals and educational institution. One ESI hospital was got sanctioned and constructed in nearby Shahbad around 60 km from Gulbarga but this hospital was never commissioned. The state minister belonging to this area agreed to notify Shahbad, Wadi, Sedam and Kurkunta where only cement factories were there. As soon as minister managed to get hospital sanctioned, he exempted all the cement factories making this hospital infructuous. 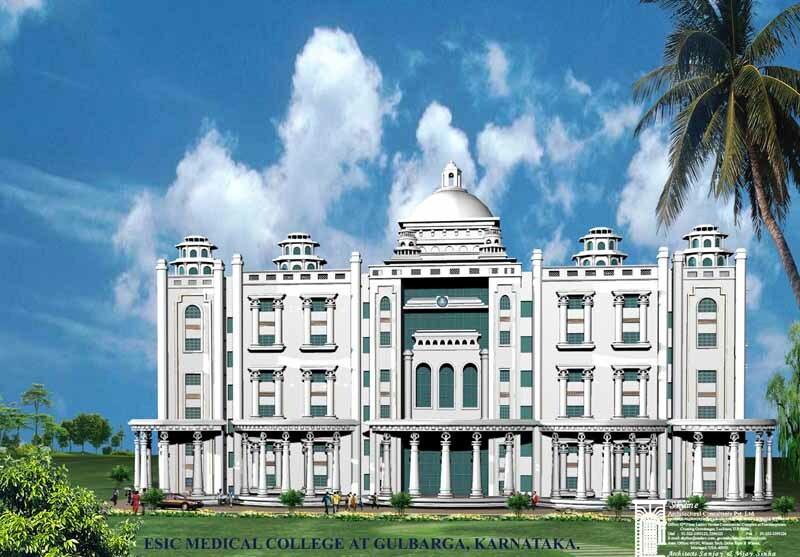 I am told Gulbarga also got a ESI pharmacology college in addition to nursing’ pata medical and medical colleges. One can only cry for poor workers. Vested interests are looting poor man’s money .IP’s benefits are being curtailed. Existing hospitals are neither having doctors nor ,medicines or even bandages. Super speciality referance are being curtailed. SMC office is simply ornamental. There is no machinery to redress grievance.